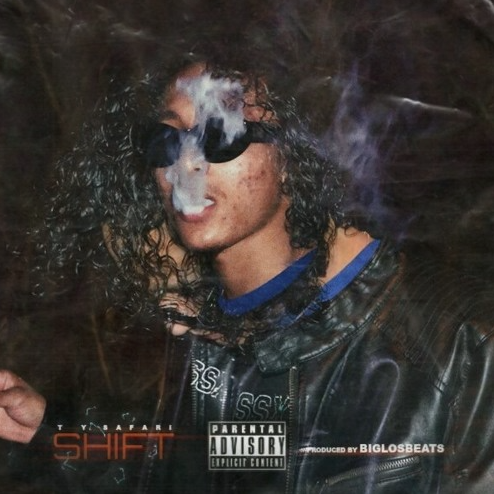 Breezepark member Ty Safari has recently released a solo track titled SHIFT produced by BIGLOSBEATS. On the track Ty expresses how unimpressed he is with these other artist rapping lines like “Ni**as need to take a nap, bout to make me take a nap”. Check out SHIFT below.